Welcome To B&B Property Management Co.
Our goal is to make renting fast, easy and affordable! 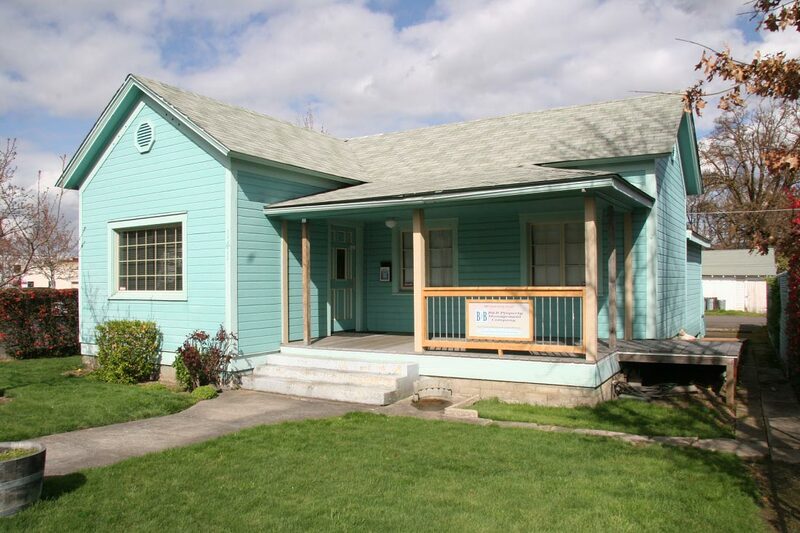 Our available properties include all price ranges to fit every budget and several Jackson County, Oregon locations. Take a moment to browse our available properties, updated regularly. If you see a property that you are interested in, contact us today to schedule a showing. Not finding what you want? Let our expert staff assist you in locating the perfect home. Our mission is to maximize the long-term return on investment (ROI) for our property owners while maintaining quality housing for our residents. What Sets B&B Property Management Co. Apart From Other Property Management Companies? We work hard to maximize the long-term return on investment (ROI) for our property owners while maintaining quality housing for our residents. We employ our own maintenance personnel and sub-contractors to insure prompt quality maintenance services. We are familiar with Oregon Landlord Tenant Act, State & Federal Housing Codes and Fair Housing Regulations. We provide real time online access, monthly-itemized statements and year-end tax summaries. Contact us for more information.